Check out our toddler Halloween video! 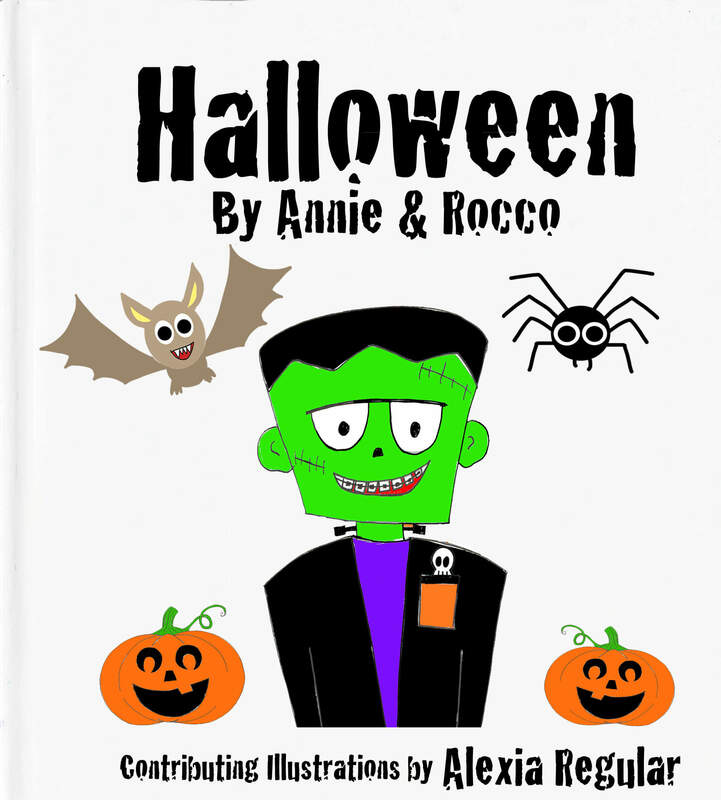 Annie & Rocco are at it again with this fun preschool song. Annie & Rocco share an original illustrated board book and corresponding catchy, simple song as they dress up as the characters Charlotte and Wilbur from their favorite book, Charlotte’s Web! As a mom with young kids, I notice that as my kids enter the toddler years, they tend to enjoy celebrations and experiences when they are mentally prepared. This totally makes sense since I know many adults, myself included, that work the same way! When kids know what to expect, their focus is on the experience itself, rather the uncertainty and potentially the fear, that can come with being in new situations. I wrote this board book and song with that in mind. I want my kids to embrace the friendly ghost, the creative costumes, the costume parades, the trick or treating and the joy that comes with celebrating Halloween as a kid. It can be a scary time for toddlers experiencing Halloween for the first time. As parents, we want to make sure our kids know what to expect. We also want our young kids to know that spooky decorations are not real. When toddlers realize that the scary aspects of Halloween is part of a game that they themselves can play, it becomes less frightening and more exciting. Halloween parades for toddlers can also be an awkward situation for shy or introverted toddlers. Preparing them for the experience can give them the confidence to show off their costumes. When they see other kids enjoying the experience, like the kids in our video, they may be curious enough to participate. 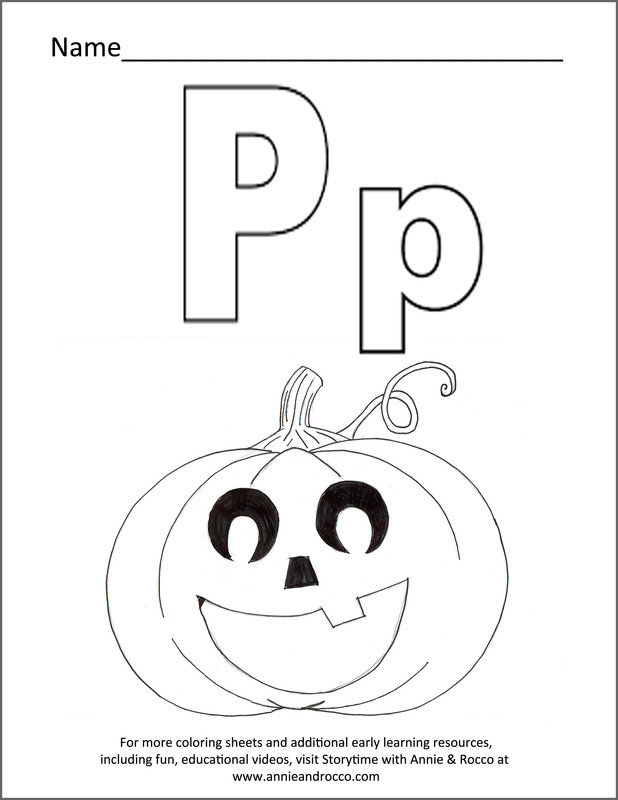 Our Halloween book and Halloween song is combined into a fun toddler video. 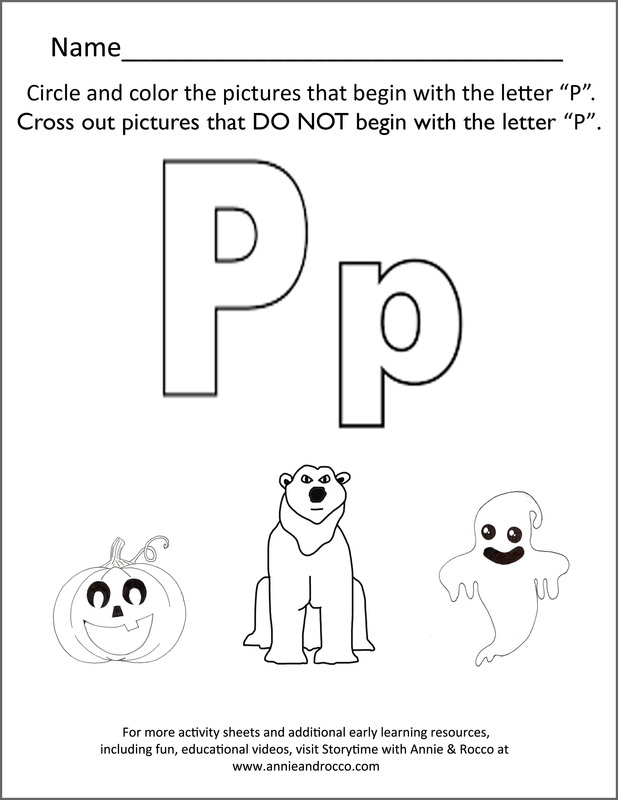 It’s a great resource for toddlers, as it explores the mildly spooky and fun aspects of Halloween, like decorations, wearing costumes, carving pumpkins, joining a Halloween parade and trick or treating. Young viewers walk away from the experience remembering the date of Halloween and they will also be prepared to see decorative objects around town that may appear to be frightening. I sincerely hope our toddler Halloween video helps your young children as it has helped mine! Share it with your young toddler, preschooler and/or kindergartner. Build their excitement and prepare them for a special and memorable Halloween celebration. Feel free to download our free coloring and activity sheets below. Combined with the video, you’ve got a quick and fun comprehensive lesson that can be completed in less than 10 minutes! Sometimes that’s all it takes to drive a message home for our young ones. Thanks for visiting and Happy Halloween!